Most nickel alloys, including Hastelloy, Inconel and Monel, can be electropolished with excellent results. Please refer to our discussion of electropolishing nickel for a detailed description and a full list of its benefits. Oxides and embedded surface impurities may be removed by passivation. Passivation is commonly used to improve the corrosion resistance of nickel alloys. Harrison Electropolishing can mechanically polish nickel alloys and certify finishes as low as 4 Ra micro-inches. Harrison Electropolishing can oxygen clean and chemical clean a wide range of nickel alloy components. 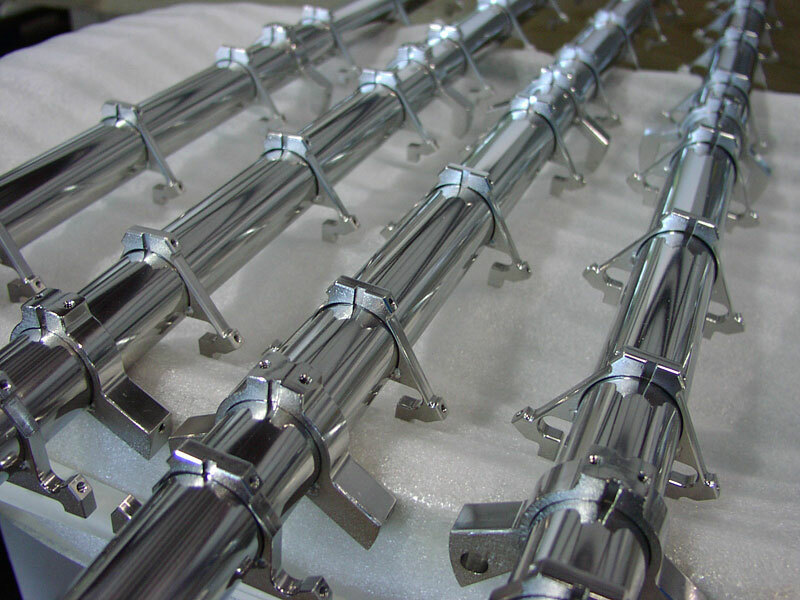 Contact us for more information on our nickel alloy metal finishing services.